Slot machines are considered by many to be the easiest game to play at a casino. However, how the winning numbers on a slot machine are generated can be very complicated. Slot machines pay out using a random number generator, which means that the winning numbers are determined by programs that use long strings of numbers selected by the computer at random. 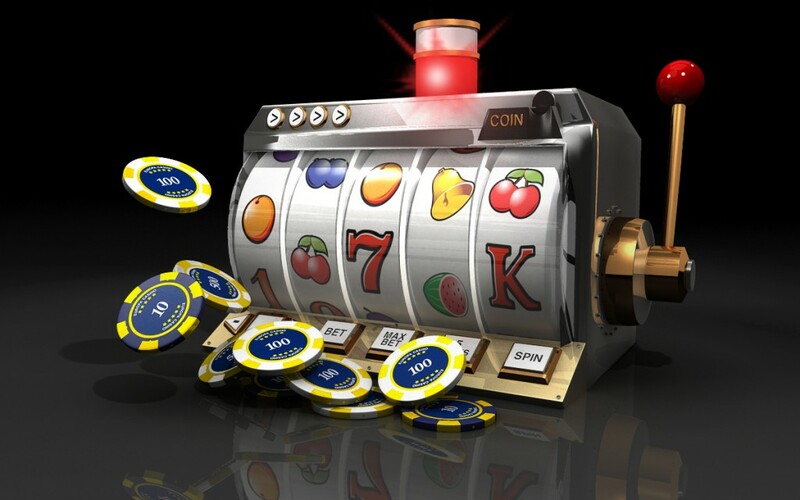 A payline is the line which a payout will be awarded based on winning combinations on the slot machine. 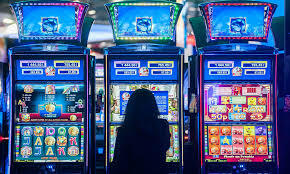 Depending on the number of random numbers available for the slot machine, there are a certain amount of paylines in any given slot, whether that number is 1 or 100 on the random number generator. 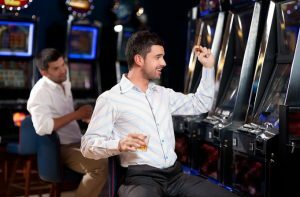 The number of paylines available on a slot machine is among its most important features, and figuring out how many lines to play on the slot machine is an important part of winning on the machines. The first slot machine, the Liberty Bell, was invented by a car mechanic in California. In order to win on the Liberty Bell, the player had to get three Liberty Bells in a row, and he then received 10 nickels for his trouble. The first slot machine had three reels and one payline. The mechanic invented the slot machine as a way to entertain customers waiting for their cars to be serviced in the late 19th century. At around the same time the mechanic invented the Liberty Bell, another company invented a poker gambling machine, which did not pay out in money, but in beer and cigarettes. Like the Liberty Bell this machine, which in reality was a cross between slots and poker, had one payline. Slot machines vary from place to place and online slots differ from land-based slots. Below are some descriptions of slot machines. The spinning symbols on the front of the machine are called reels . While in the past reels were actually metal hoops that spun inside the machine, now they’re either just for affect or they are video screens. 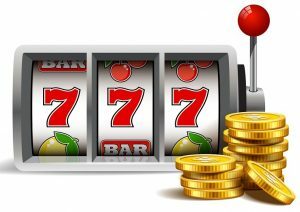 While originally slot machines had three reels, today’s slot machine games have five to seven reels. The more reels the slot machines have, the larger the jackpot is, because the odds are higher due to the random numbers generated by the slot machines. Three-reeled slot machines are a good place to begin play on slot machines, because they are simple and easy to learn on. The games have a classic feel to them, and are free of a lot of art and high-tech animations, which make them great for people who want a game free of distractions. Many of the three-reeled machines have bonus rounds for extra cash. Three-reeled machines also can get repetitive than higher-reeled slot machines. However, betting options on these machines are limited, which means big payouts are limited as well. Usually three-reeled slots have 12 paylines. 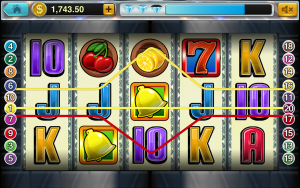 Five-reeled slot machines are the favorite machines of online players as well as land-based or cruise-ship based players. These games are more complicated and come in many different varieties of game play, as they are the workhorses of the slot machines. Five-reeled slots have 20 paylines. Five-reeled slots have so many variations they make slots exciting. However, novices to the game may find it complicated to play. Also, five-reeled slots mean bigger odds for bigger payouts, but also larger losses. 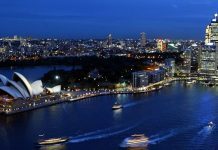 Six-reeled slots and seven-reeled slots up the ante in terms of paylines, with some games having over 200 paylines. The odds are much higher for these slots, but the jackpots are much higher as well. On some of these large slots, the payouts for a jackpot can be millions of dollars. Paylines are not complicated. Usually, they are simple and straight, easy to understand, but sometimes they form a zig zag pattern across reels. Paylines can also run horizontally, vertically, and diagonally. A winning payline will only pay out if you bet on it however. Some slot games, regardless of reels, have paylines that are adjustable, but other paylines on slot machines are fixed. This means that if you play a slot with an adjustable payline, you can select which and how many paylines to bet on. If you play fixed paylines, you must bet all or nothing, which means you bet on all paylines or no paylines at all. The simplest explanation for how to play paylines on slot machines is that it is based on your own preferences. If you are on a three-reel slot machine, and you are going to play a single payline, you need to understand that your chances of winning are greatly reduced if you only play one line. 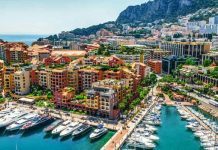 However, you also do not have to play every payline in order to get bonus games or spins – but that depends on the game. 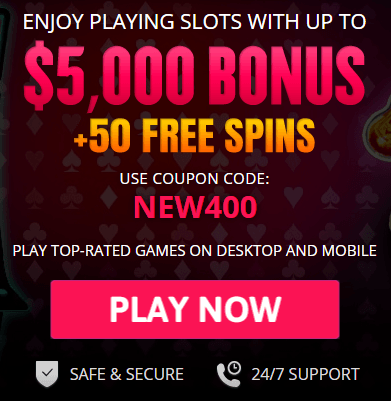 Some games require you to be playing all the paylines to be eligible for bonus games or spins. There is an exception to these strategies. If you are playing a progressive slot machine, which is usually a very high jackpot machine, you must play all the paylines on the machine in order to be eligible for the jackpot. The most important strategy when playing the slot machines is that you should understand the information on each slot machine, because one slot machine may be different from the next one, but all slot machines have a pay table, which is nearly always within the main gaming screen. 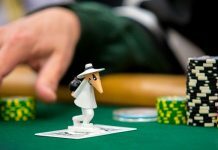 The pay table discusses possible payouts and wins, the paylines, winning combinations and information on bonus events. The paytable will also let you know if it is a progressive slot machine or has some other special feature. If you understand the slot you’re playing, it will be much easier to make decisions about how many lines to play. Also, many slot machine paylines that pay out for winning combinations is left to right. Unless your paytable reads differently, all payouts on paylines are left to right. There are some slot machines that pay for a winning combination without regard for direction. Again, a close reading of the paytable will ensure you get what you have earned. If you think you have a winning combination, but you don’t get a payout, that means the symbols did not line up correctly along a pay line. While slot machines are not the oldest form of gambling –there are some forms of gaming that are much older, such as baccarat and mahjong–slot machines are the most popular game in gambling. In some cases, slot machine play, accounts for 75% of total casino revenue, which explains why many casinos have far more slot machines than table games. Many longtime slot gamers note that the amount of time and money you use playing the slot machines will pay off if you have patience and are able to invest time in learning some basic slot strategy, so that you are prepared to play the game the most advantageous way possible. Whichever strategy you decide to use, with a little luck, you are sure to be jackpot-bound.